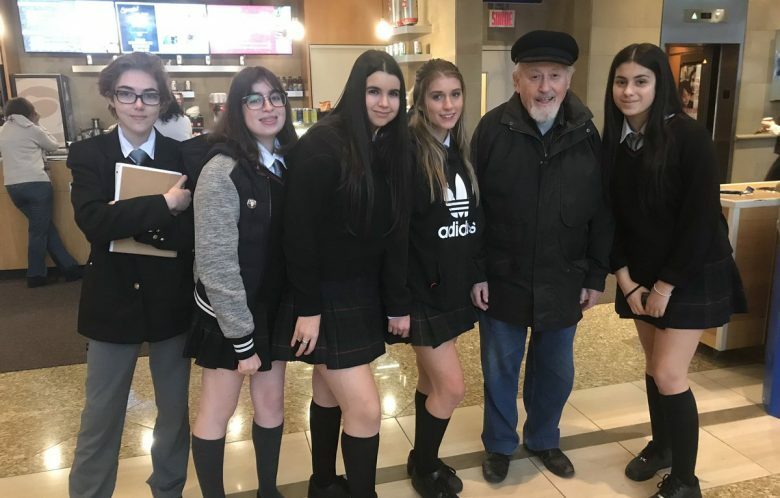 On Tuesday, November 6th, 2018, the entire Secondary 4 class visited the Montreal Holocaust Museum. The tour consisted of a self-guided visit of the museum space, which exhibits artifacts from before, during and after the war, with a particular focus on Montreal’s history. Students also had the privilege of meeting with one of the two Holocaust survivors. This first-hand account of the atrocities of the war gave our students the opportunity to reflect on the destruction caused by prejudice, racism and antisemitism. Special thanks to Fishel Goldig and Elie Dawang, for sharing their moving testimonies.